According to the National Observatory of Tourism, the number of arrivals in classified hotels of the city has improved by 18 pc to 539,372 during the same period of 2018. It was of the order of 457,641 at the end of November 2017. The average length of stay during this period was 2 days, which is the same rate as during the same period of 2017. This performance of tourist flows to the spiritual capital is due to the rise recorded by the issuing markets, including China, Italy, the USA, Spain, Germany, France and the Netherlands, besides Arab countries. The last month of November alone saw an increase of 7 pc compared to the same month of 2017, with some 94,804 overnight stays. 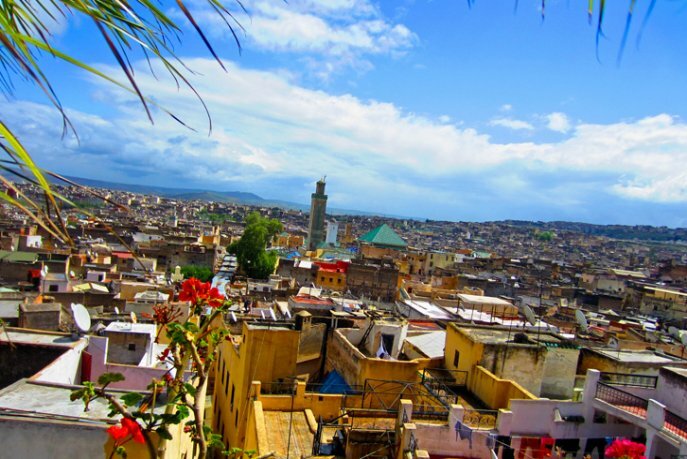 In 2017, a total of 947,749 tourist nights were recorded by Fez classified accommodation establishments, confirming the improvement of the tourism sector in the spiritual capital of the Kingdom. This result represents an increase of 39pc compared to 2016, which recorded 683,052 overnight stays, according to the Observatory.